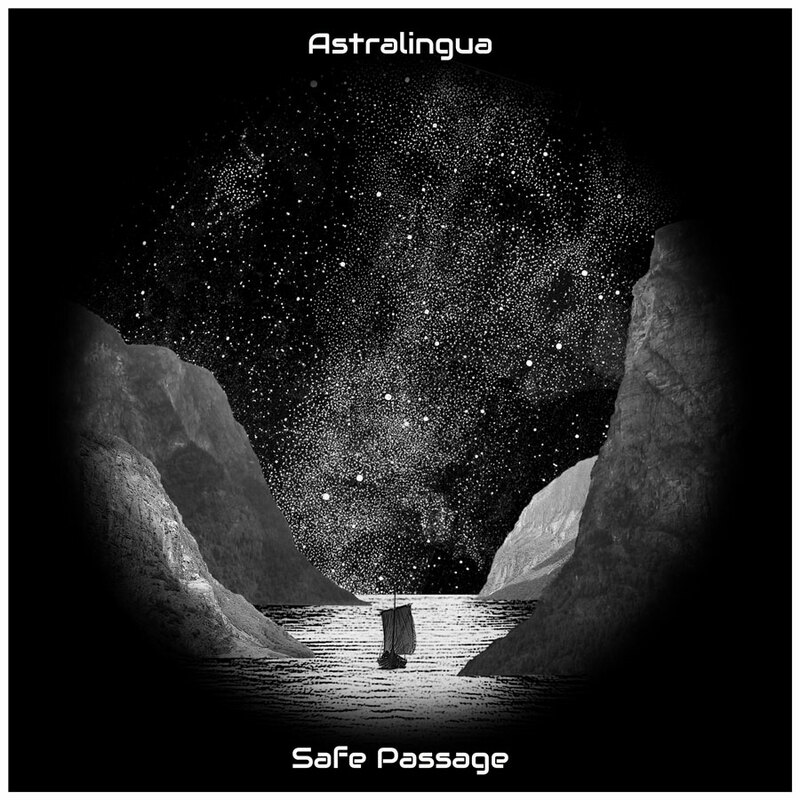 Safe Passage has finally arrived to accompany you on your journey. We’ve worked long and hard to share these songs with you all – check out our track descriptions here. You can find our music in many places, but the best place to show support is on Bandcamp. Galaxies of thanks to all of our fans, old and new! We’re getting so close to the final release of Safe Passage – it will be out next Friday, March 8th! We just released a lyric video for “The Fallen,” which we put together using hundreds of submissions from our fans and friends on Instagram. The result was a beautiful collaboration! Excited to announce our latest song, “A Poison Tree,” premiering exclusively today at Atwood Magazine. Hear it there as we pay homage to one of the greats. We’ve just released the second single from our new record: “Plunge.” It’s premiering at the Netherlands’ music blog Here Comes The Flood, and will be available for download on Bandcamp. The music video will be out in a few days. Our upcoming record is finished and we’ve just released our first single! Watch the video for “Visitor” here on our YouTube channel.